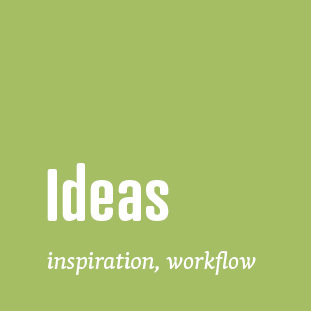 Slideshow, blog, gallery, or a plain text page? 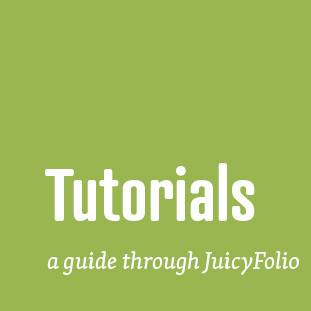 Take a look at the many forms in which you can present your self when powered by JuicyFolio. One needs to care for their creative spirit, otherwise they can loose it quickly. So how to cherish your creativity? An illustrator and a designer Jana Kudrnová has set up not only a portfolio website, but also a clear and simple on-line shop. 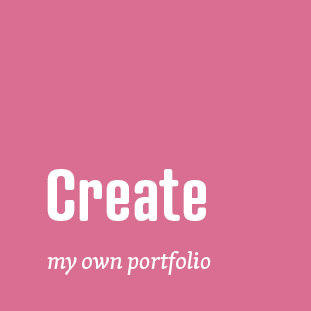 JuicyFolio is a system for creating and managing internet portfolio for creative professionals that aren't concerned just about how visitors see their website, but also how simple and comfortable its management is. 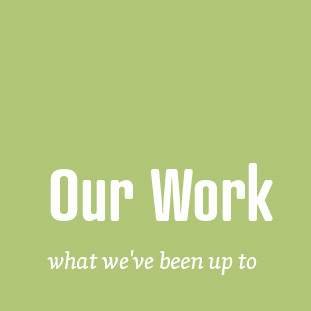 We created everything the simplest way possible. See for yourself.